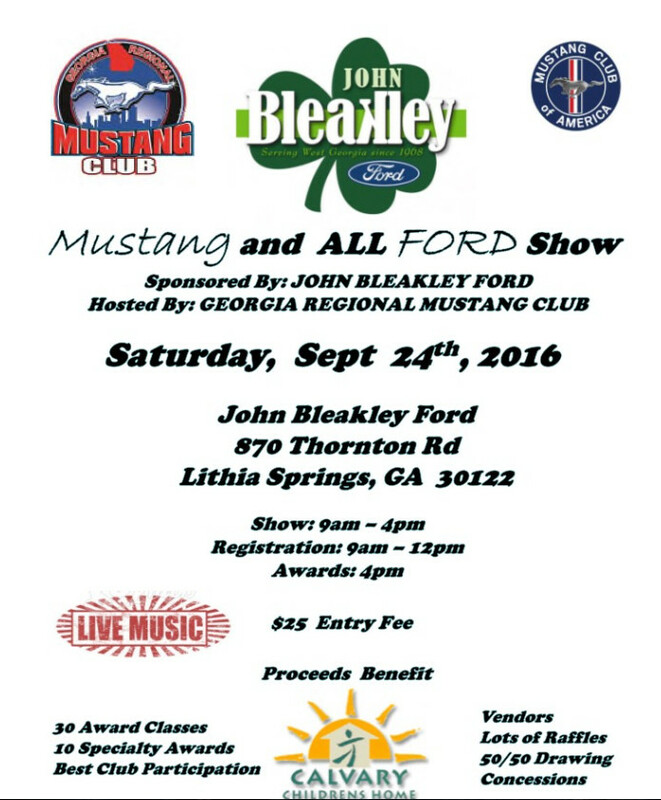 Your NEGMC will be heading to Lithia Springs this Saturday the 24th to support the Georgia Regional Mustang Club’s Car Show that is being held at John Bleakley Ford. If you would like to caravan over to the show, join us at the McDonalds located on the SW corner of the I-85 and Pleasant Hill Road interchange before 8:30AM. 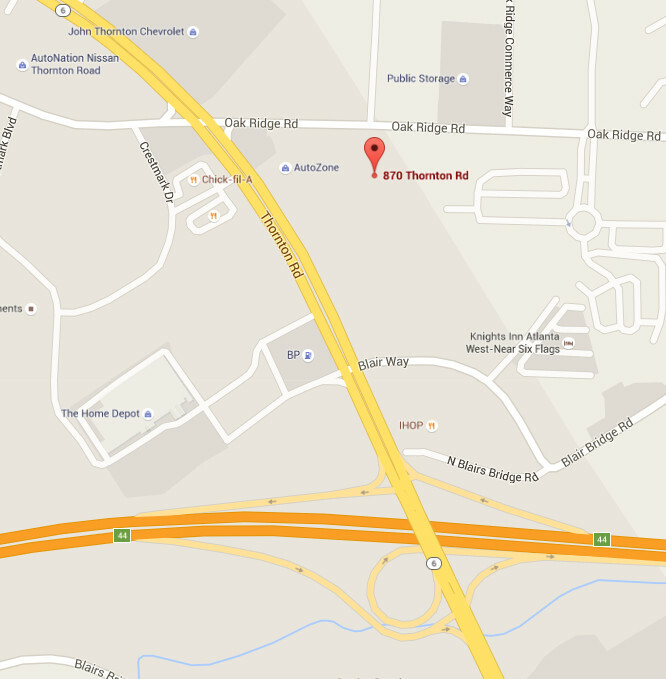 We will be leaving for the show at 8:30AM sharp. This will be a judged show, attached is a flyer for the show with additional information. The 43rd Maggie Valley Fall Regional Shelby/Mustang and Ford Meet is this weekend – See You There!